At Image+, we benefit from the in-house know-how necessary to link the technical with the creative. Content Management Systems are practical ways of enabling the easy updating of websites which can still be exciting and creative. Content management systems, commonly known as CMS, are applications that allow easy modification on a website; as well as other features such as: publishing, editing, deleting and organizing. We understand that however exciting they might be, websites also need to be usable by our clients. 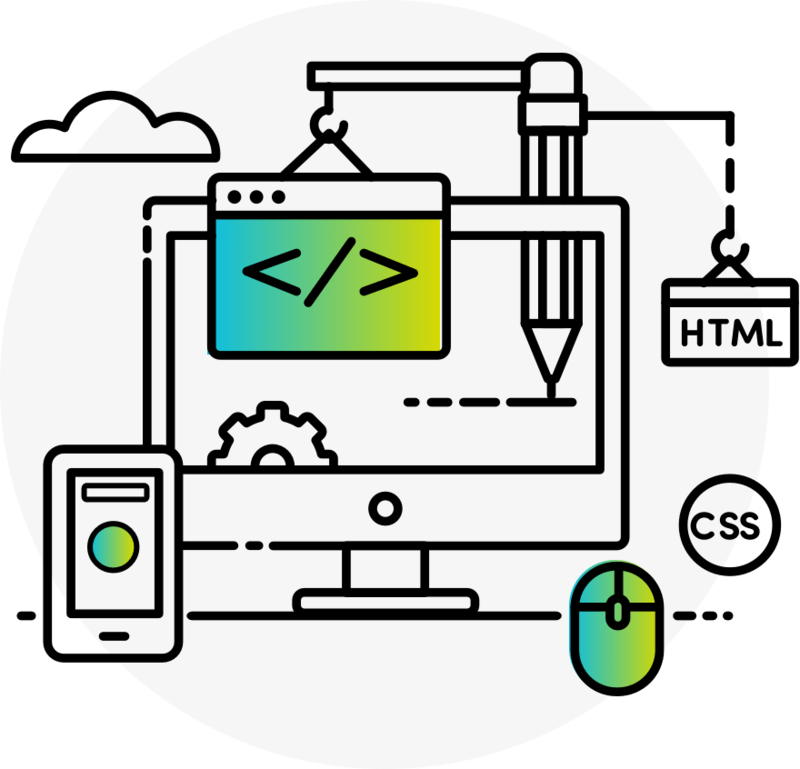 Our Coventry web development team are able to provide and advise you on which CMS is the most suitable for you and your business. Some businesses may not have the time to maintain and manage their website, especially if the is a complicated system to navigate through in order to make changes. We know that your website can change as much as the world does. The prices, products and details can alter quickly and without warning – and our Content Management Systems options allow you to react quickly. CMS makes your website as responsive as you are. All our Content Management System accounts are managed from our Coventry office – so get in touch today and ask about CMS. If you’re looking for web development and CMS in Coventry, Warwick, or the UK, then please get in touch with us. We can understand your business and your needs in order to incorporate the most suitable CMS to maximise your website management efficiency.